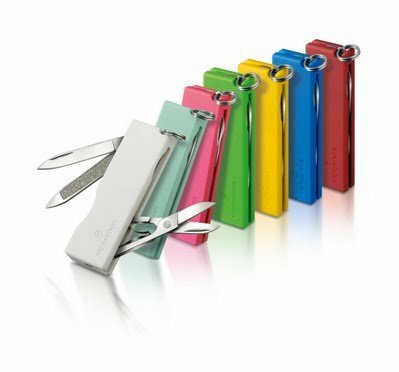 Victorinox is launching in May this year one interesting 2011 “must-have” products. It is called the TOMO knife. This creation is the result of an amazing alliance of Swiss Ingenuity and Japanese “cutting edge” style. The japanese house Abitak, based in Tokyo got inspired by the functional design of Victorinox knifes. Behind this project, we have Mr. Yamaguti Kazuma. Do you know Veronica Posada? She is a Chilean Industrial designer. Todays she is running her cabinet from Santiago de Chile and has been working a lot for the past 5 years. Today we can appreciate several collections of objects that bring a new perspective. The well known designer, Tokujin Yoshioka just created an astonishing polycarbon chair called the “invisible chair”. Thanks to a very high-end technology on polycarbonates, he succeeded to create the most thick polycarbon object in the entire furniture industry. World-renowned super designer Philippe Starck has just revealed two highly-anticipated wind turbine designs for home use!